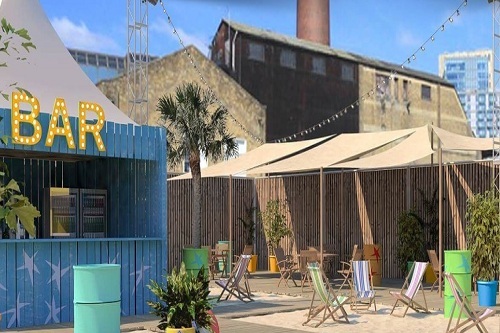 London City Beach is an epic London summer party venue with four incredible summer party packages available, as well as tailored offerings to suit each group. 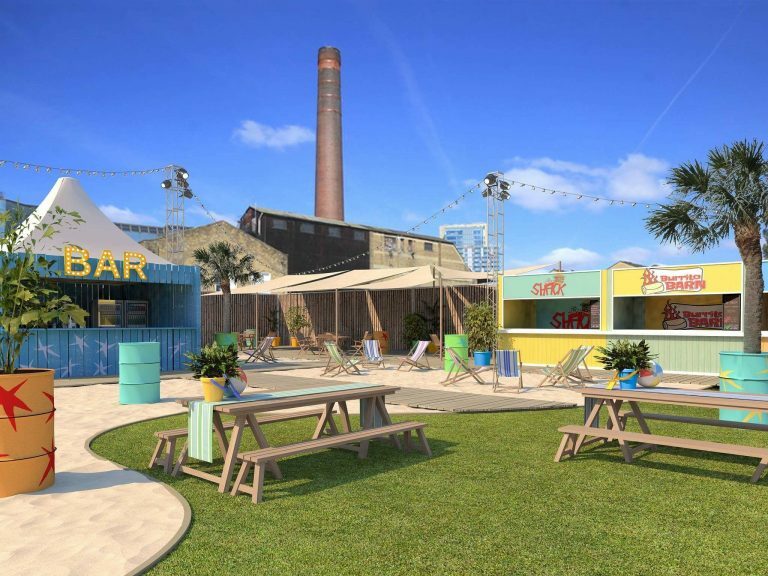 Make it your own with a wide range of entertainment options including table tennis tables, table football, fun fair stalls, a fun photobooth, arcade, candy floss cart, popcorn cart plus disco and dj. 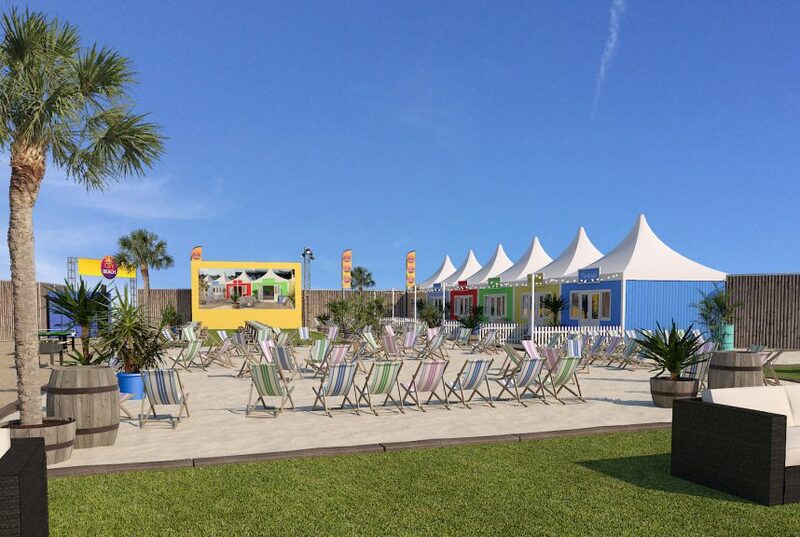 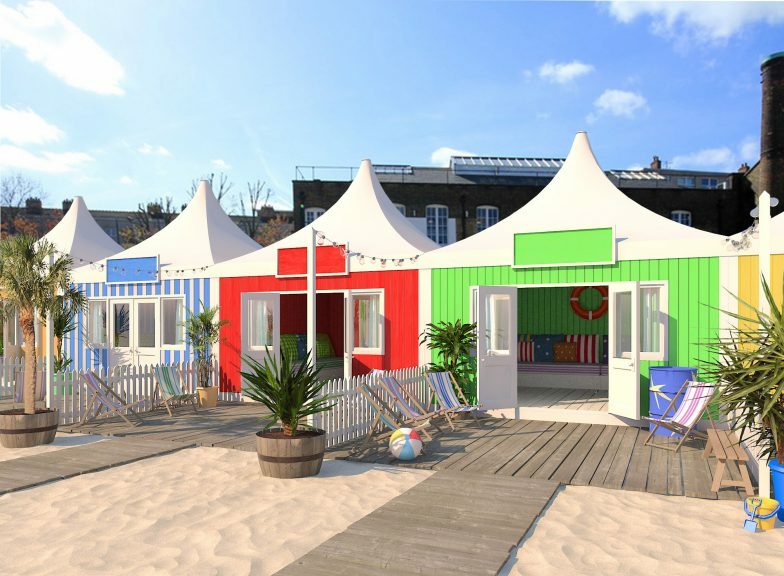 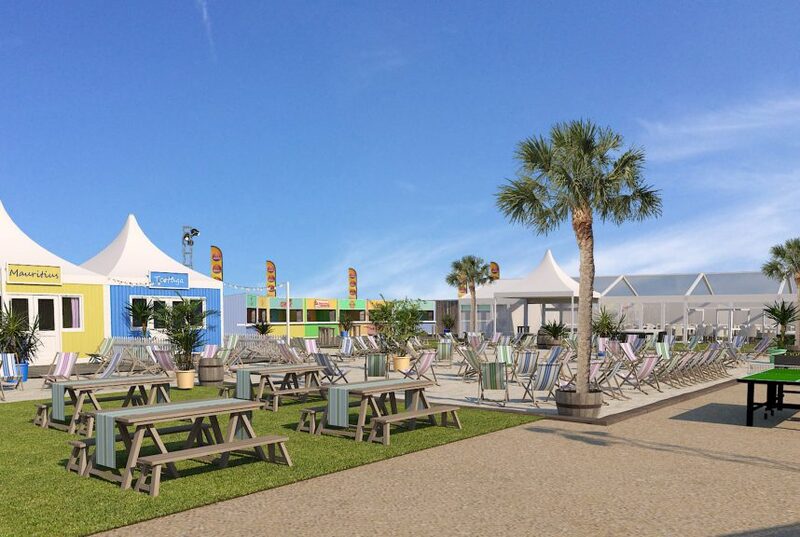 If you are looking for something fun and unusual for your London summer party this year then this summer beach feel corporate summer party venue could be the perfect choice!